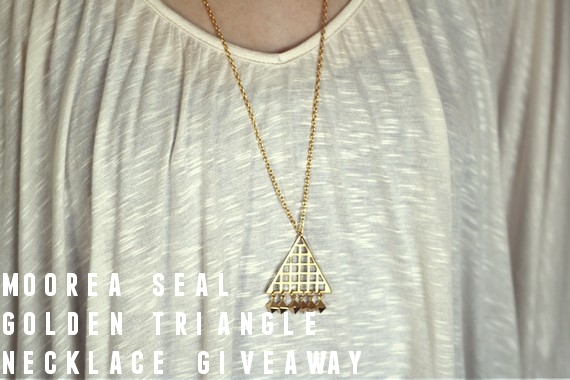 My friend Fiona from The Corner Of The Internet I Call Home recently hit 50 followers and is celebrating this occasion by giving away a gorgeous necklace. Go HERE to enter. Fiona also recently emigrated from London to Perth in Australia and is slowly but surely settling into her new surroundings. Go check out her blog, because apart from getting to know Perth through her eyes, you will also find posts on ethical fashion, some yummy recipes for baked goods and a whole lotta blogging love!